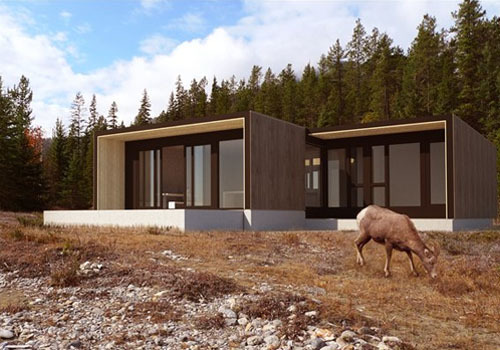 We’re going to see more and more prefab homes in the coming years. Manufactured in a warehouse, pre-made components arrive to the site and are assembled into a livable home within days. Lengthy construction timelines and weather delays will be a thing of the past. And if you work with Form and Forest for your prefab, it will look amazing too!